Premiering at the 2014 Sundance Festival, Afronauts is already makings lists as a must-see film. Starring Diandra Forrest and Yolanda Ross, the film was created by Frances Bodomo, whose previous film Boneshaker featured actress Quvenzhané Wallis and premiered at the 2013 Sundance Festival. The film is based on a true story about Zambian astronauts. 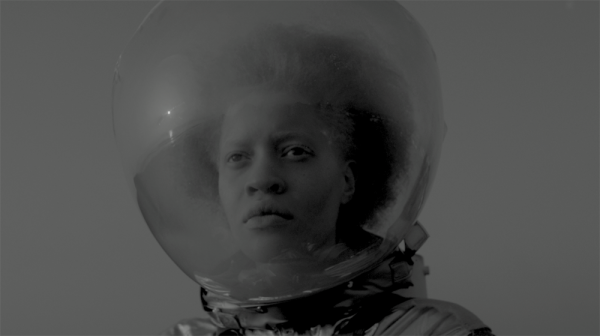 Keep up with screenings and updates on the Afronauts Facebook page! Previous Previous post: Geeky Find Of The Day: A Black Spider-Woman? !